There are a lot of factors that lead to weight gain during the holidays including stress; no time to exercise; less time being active outside because of cooler weather; holiday buffets and parties; more alcohol; and lack of meal planning due to busy schedules. To help you out, we’ve shared some tips to help you through the holidays so you’re not thinking about damage control when January arrives. We know making food choices can be difficult — especially during the holidays. To help you get started off right, below we’ve included a list of popular holiday foods and the number of calories and fat for each. We’ve included healthy alternatives to consider when preparing holiday meals. Researchers have found that those who record their food and drink intake lose more weight — hands down. When there’s visibility to the calories and fat that we consume, and we’re accountable for it, then we’re more likely to refrain from unhealthy eating habits. 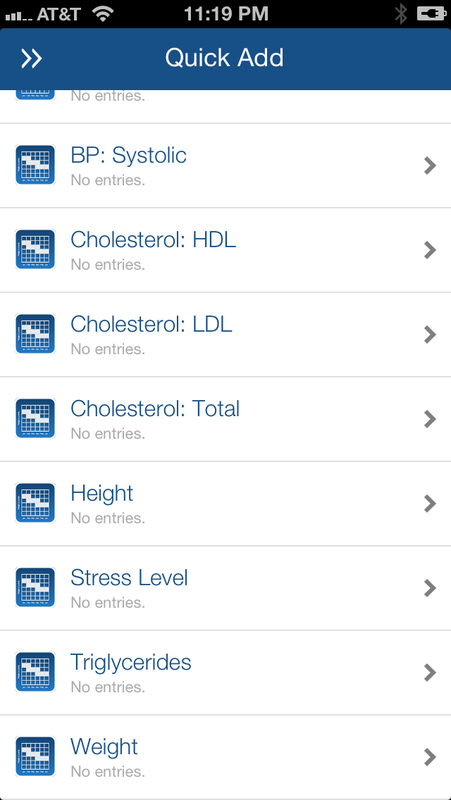 With LifeTopix, you can track what you consume through Nutrition Log forms. 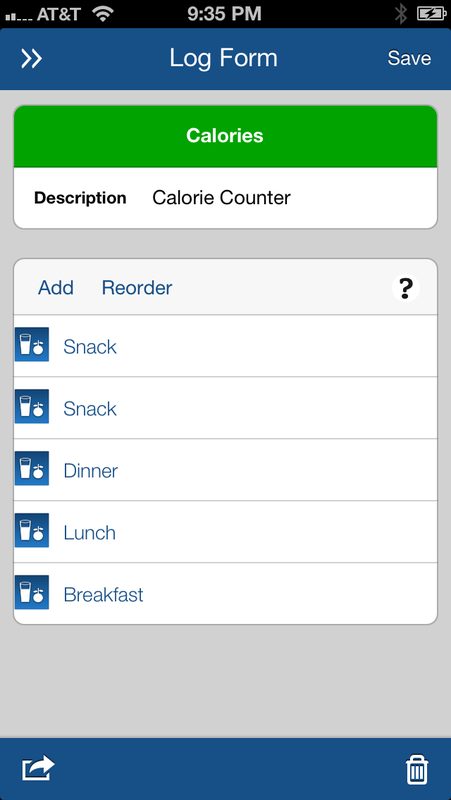 In the following example, I’ve created a custom form that I named “Calories,” which includes Breakfast, Lunch, Dinner, and two snacks. 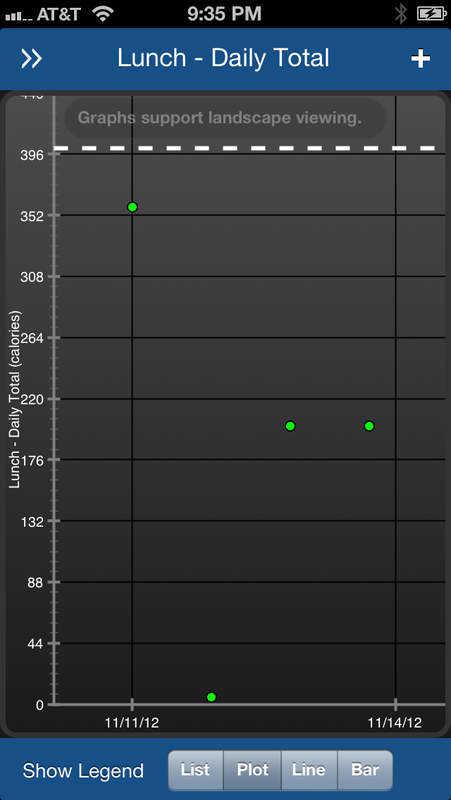 This allows me to log the number of calories that I consume at each meal, every day. When attending a party, spend less time by the buffet table and more time socializing. Don’t attend a party when you’re famished. Make sure to eat a light snack first. Replace sodas and alcoholic beverages with sparkling water. When grazing at the buffet, fill your plate with proteins, fruits, vegetables, and salads. Avoid the office breakroom. Pack fruits and vegetables so you’re not tempted by caramel corn, cookies, and other high-calorie snacks. Often times during the holidays we believe we’re too busy to continue our regular exercise routine, and we postpone it until the new year begins. 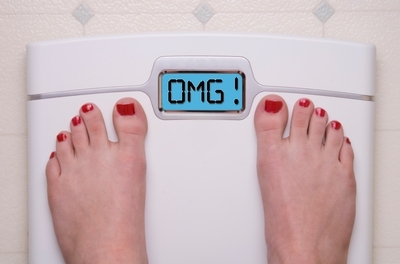 The holidays are a busy time, so you might need to scale back, but it’s never a good idea to stop completely. This time of year many fitness clubs offer special challenges or competitions that might also keep you motivated. We recommend that you track your fitness goals with LifeTopix. Seeing the fruit of your efforts through a workout log and weight tracker will keep you motivated when you’re busy and short on time. 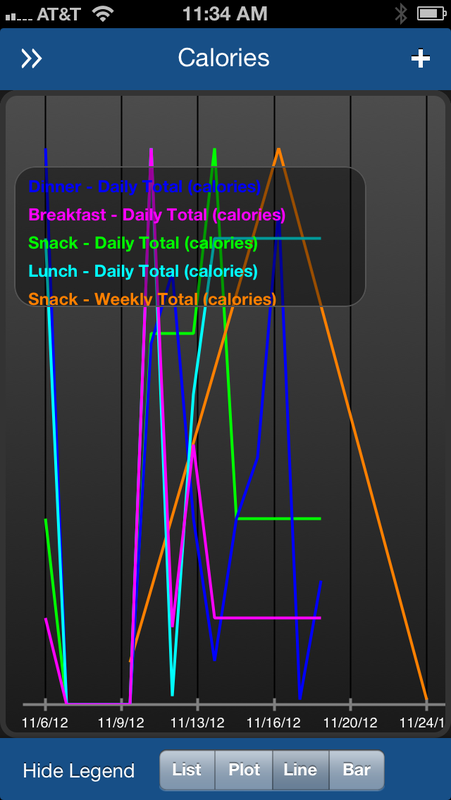 Keeping track of your exercise in LifeTopix is very similar to tracking your nutrition. You can set up log forms that work for you, and also set up target values. 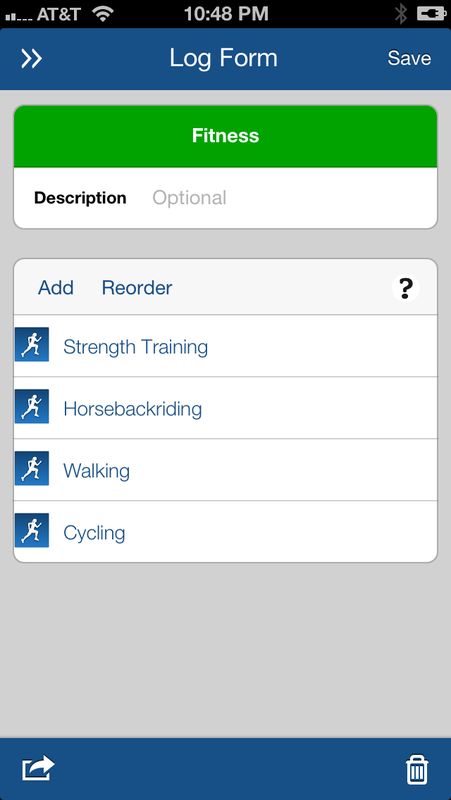 For example, I’ve set up a log form that includes my common activities as shown below: cycling, strength training, walking, and horseback riding. You can customize your form with the activities that work for you. The target miles, minutes, reps, or other units are completely customizable. Tracking your stress level, weight, and other statistics through LifeTopix Quick Add also helps you to see if you need to make any modifications to your diet, exercise, or routine. Schedule your workouts on your calendar. Block out the time on shared calendars. If you usually work out in the evening, switch to the morning because it gets dark early. It’s difficult to work out when it feels like bedtime. Find a holiday workout buddy. Add some variety. Try new classes or hire a personal trainer. When you reach a goal, treat yourself with new workout gear, a massage, or a manicure and pedicure. 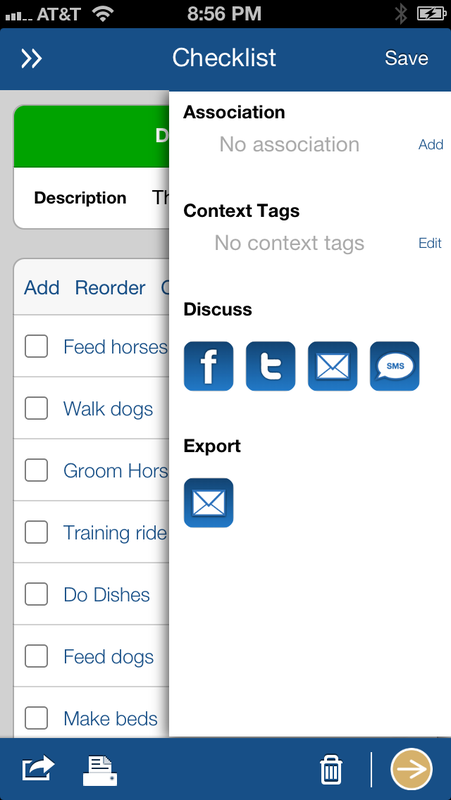 Create to-do lists: Use the What’s Next view in LifeTopix to create a daily checklist. This will help to you accomplish more, and to also feel in control of your tasks. Place the highest priority tasks at the top of your to-do list. If some to-dos aren’t important, don’t be afraid to let them slide. Delegate: Don’t try to do everything yourself. Ask your spouse, kids, or partner to help. Use LifeTopix Discuss options to send checklists to family members. Use your calendar: Use your LifeTopix Calendar to schedule all of your appointments and meetings. This will prevent you from getting overbooked and it will also prevent last-minute scrambling to attend appointments and meetings. Plan gift giving: Treat gift giving like a project — build a plan, a schedule, and a budget. Use “Gifts for Others” in the LifeTopix shopping topic to plan your gift giving. 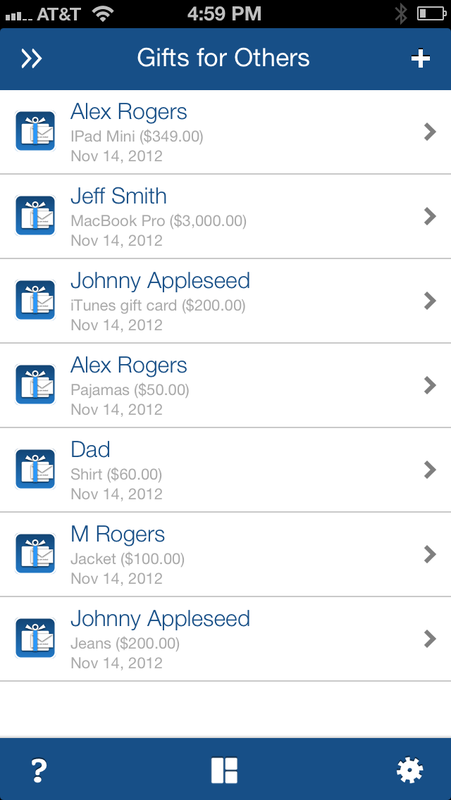 You can record gift descriptions, products, price, and dates. Avoid the Malls: Traffic, crowds, and long lines can take a toll on your stress level and health — and can also take your precious time. If you get started early, you can order most items online. The LightArrow team sincerely wishes you a happy and healthy holiday season. Don’t hesitate to comment or to contact us if you have any questions about how LifeTopix can help you stay on track through the holidays. Cheers!